Description: Sebastian Klotz was born on January 18, 1696 in the small town of Mittenwald, Germany. 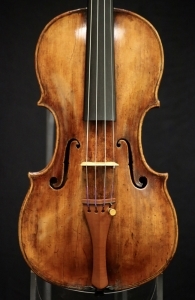 He took an early interest in violin making due to his family’s history of luthiers. He studied under his father and quickly became an influential German maker. 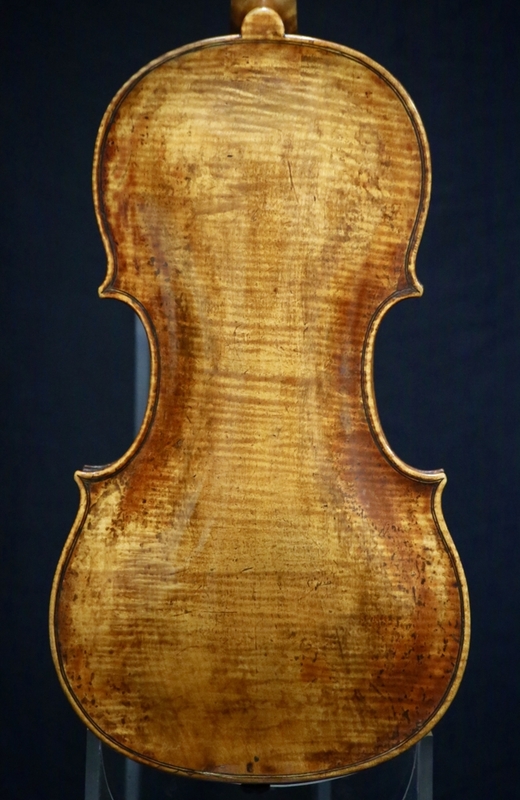 This particular violin looks to be an authentic Sebastian Klotz but due to the homogeneous working style that was produced in Mittenwald during this time, we are stopping short of certifying this as being all made by Sebastian himself. 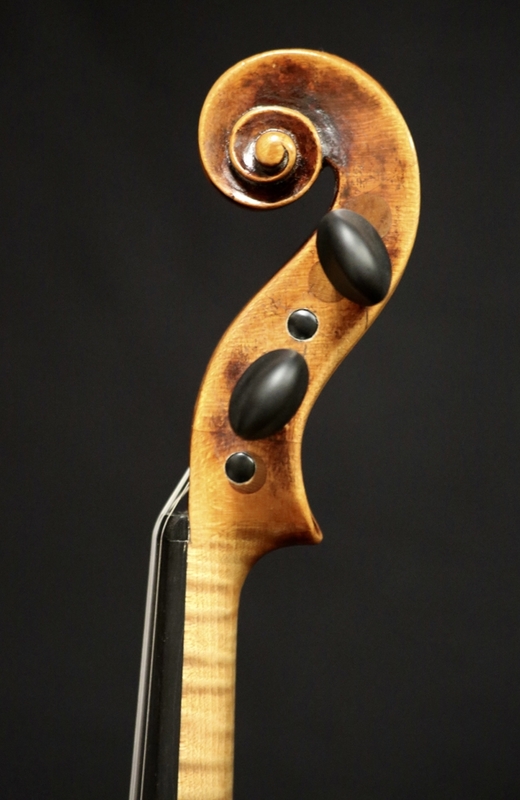 This means a nice discount in the price of this violin as compared to one that is certified as wholly being made by Sebastian Klotz himself. 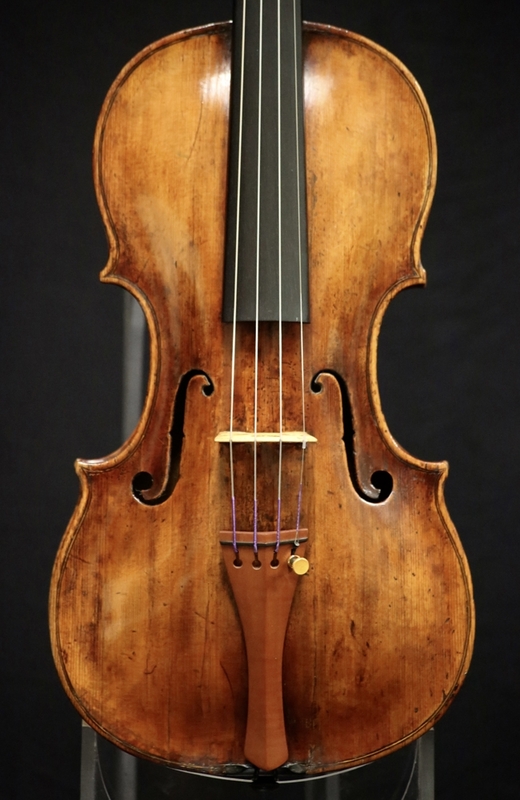 This violin is in very good condition and produces an impressive, powerful and clear tone. Back length: 35.9cm.